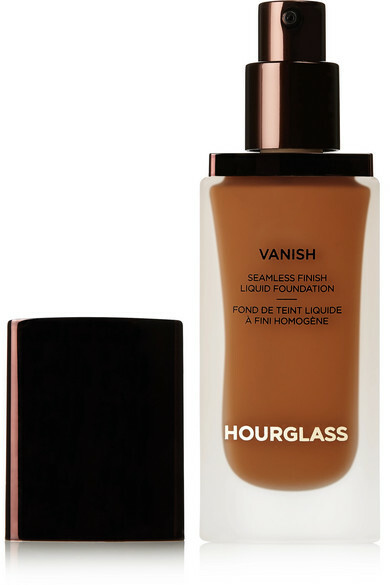 If previous releases are anything to go by, Hourglass' liquid 'Vanish' foundation will get so many positive reviews from beauty bloggers, makeup artists and magazine editors. 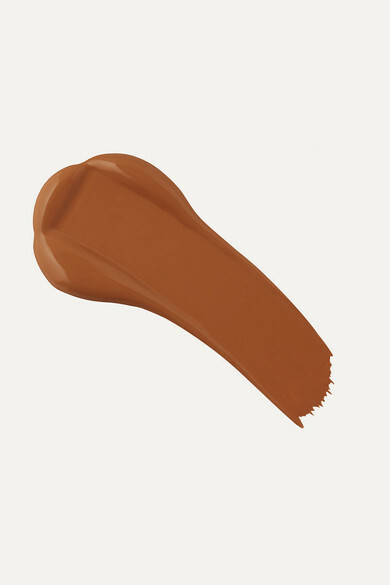 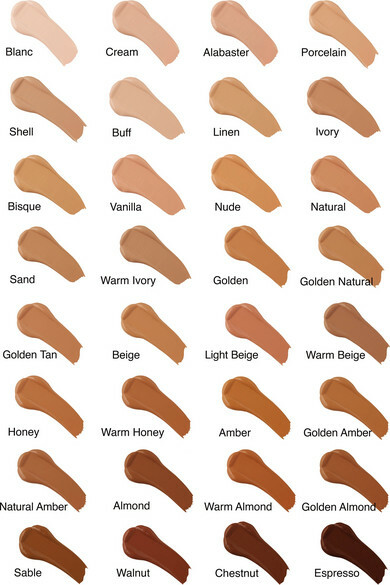 The silky formula is highly pigmented to create full coverage and will last for 24 hours. 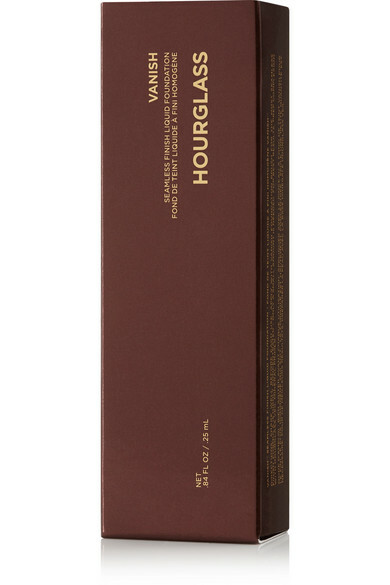 It's waterproof, too.